2018 Midterm Elections: Can California Employers Discriminate Against Employees For Voting For Republicans Or Democrats? 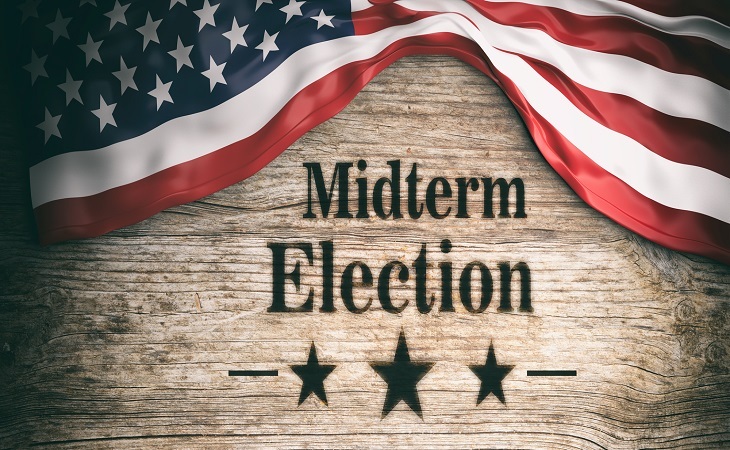 Have you been discriminate against employees for voting for republicans or democrats, schedule a free consultation with our Los Angeles employment law attorney at Rager Offices Law. America is a short distance away from the 2018 midterm elections, and, naturally, workplaces all across the United States have gotten divided into two opposite camps: pro-Republican and pro-Democrat. If the 2016 presidential election, which is considered one of the most heated elections in U.S. history, was any indication, discussions about politics at work can create tensions and even a hostile work environment, especially when an employee is being discriminated against for his/her political views by the employer or coworkers. Contrary to the popular belief, the First Amendment right to free speech can be exercised only outside of the workplace if you are a private citizen. If you are employed by the government, however, your right to free speech may be protected by the First Amendment. Speak to an experienced employment law attorney in Los Angeles or elsewhere in California to get a personalized free consultation about your situation. Typically, however, employees in the private sector cannot exercise their right to free speech in the workplace, unless the employee’s political speech, views or opinion is concerning a political candidate or party that has a connection to the employee’s terms and conditions of employment. Discouraging an employee from voting for a particular candidate or party by saying that an employee might lose his or her job is a common tactic used by employers in California and all across the United States. Under federal law, not-for-profit employers are prohibited from endorsing or opposing a political candidate or party. For-profit employers, on the other hand, are not prohibited from endorsing, campaigning for, or opposing a political candidate or party in the midterm elections. In California, employers are prohibited from blocking their employee’s political participation and controlling or managing their political activities and affiliations. California law protects employees from coercive employer recruitment into politics as well as employer retaliation for an employee’s political activities outside of the workplace. Let’s imagine that an employee tells his or her co-workers and/or employer that he or she supports or opposes a particular political candidate or party for its political initiatives or program. And let’s say that this program includes closing the U.S.-Mexico border, banning Muslims from entering the country, or restricting women’s or African-American people’s rights, or any other politically sensitive issue. In that case, by firing or in any other way retaliating or discriminating against that employee, the employer may land himself or herself in hot water. While “political views” is not a protected characteristic in California, an employee may be able to sue for workplace discrimination if he or she is discriminated against on the basis of his/her support or opposition to a certain politically sensitive issue, which, in its turn, is a protected characteristic under California law. If this sounds too confusing, schedule a free consultation with our Los Angeles employment law attorney at Rager Law Firm. Call our offices at 310-527-6994 for a free case evaluation.